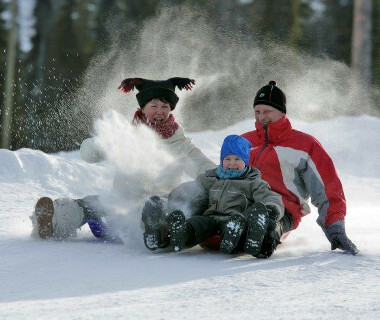 Our holidays are about shared family experiences and getting the most out of your precious family holiday time. We make sure you get away from it all and can really enjoy each other’s company whilst taking part in some unforgettable activities in some spectacular destinations. Our holidays are enriching, fulfilling but, most importantly, they are great fun! Many people worry when they see the word ‘activity’, but you shouldn’t, you don’t need to be a super fit family to take part; an average fitness, a positive sense of adventure and a desire to try something different will do nicely! In many cases you can choose the activities you want to take part in, which works brilliantly if you have a family who may have slightly different ideas of what they want to do. We don’t do kids’ clubs so you will take part together. It’s amazing how kids suddenly think their parents are that little bit cooler when they are sitting next to them in a white water raft. Our Family Travel Experts have been to the destinations, in many cases with their own children, and can help you choose the right holiday for your family. 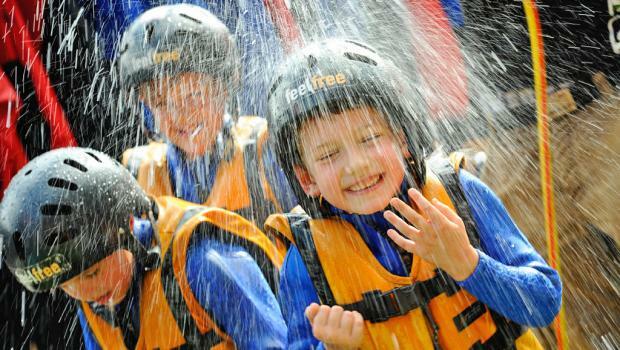 We offer a vast range of summer activities to suit everyone from those who fancy dipping a toe into the world of active adventure, right through to families who want to immerse themselves in it! 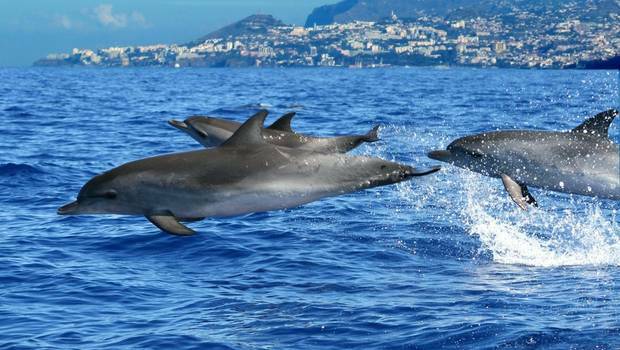 If you want a coastal holiday then you can learn to surf together in Portugal, swim with sea lions in the Galapagos, enjoy our famous Lazy Boat Days on the Med, sea kayak over sunken cities or dive on coral reefs amongst a range of other options. 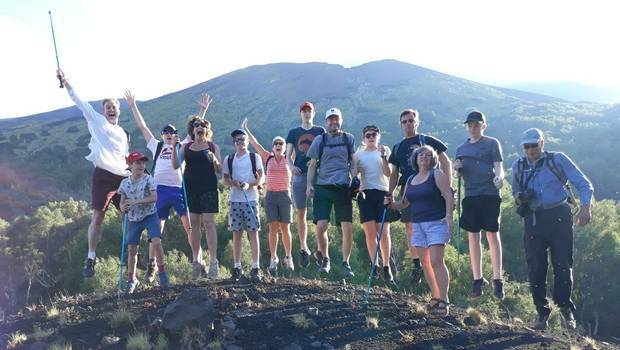 Inland, the mountains and hills provide the likes of treasure hunting hikes and mountain biking these are real family favourites alongside horse riding, zip wiring and climbing. 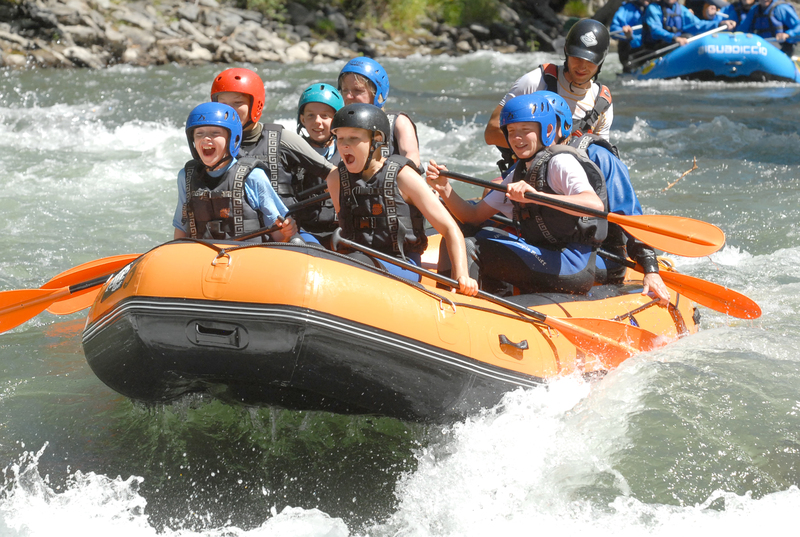 The rivers also provide a wealth of action and fun with our families enjoying the thrills and spills of white water rafting, canyoning, canoeing, kayaking and tubing. There is no more memorable way to experience a destination than to explore its waterways, mountains and lakes during activities and in the company of local experts! We want you to get to know the people in your destination too and whilst you’ll get to know your guides, we often also include days where the local culture comes to the forefront or guests learn about the local cuisine. In many destinations the splendid wildlife also plays an integral role, this is especially the case in our long haul destinations such as Borneo and the Galapagos Islands. Starting pretty close to home in the UK you can experience The Lake District in all of its glory, with lake and fell activities creating a fabulous home grown holiday. In mainland Europe we have sourced hidden activity hotspots that delight our families year after year; The Catalan Pyrenees, the Julian Alps of Slovenia and the stunning coastlines of Croatia and Portugal are just some of those on offer. A little further afield our families can explore Turkey’s Mediterranean coast and culture during a sun drenched week or guests can spend a week on Gozo, a tiny island just off the coast Malta, that packs a great activity punch for its size. Our destinations are varied and diverse, whether it’s Austria’s Alps or Croatia's stunning islands we have been there, checked all of the activities, slept in the beds and tried the food (a hard job but someone has to do it!) so you know your holiday has been tried and tested in full! We have selected some prime activity hotspots around the world where we have worked tirelessly with local guides to create the ultimate active adventures. In Asia, families can absorb all that Borneo has to offer with a range of activities to get you out exploring, unforgettable encounters with some of the world’s most endangered species and landscapes that take your breath away. In Central America, compact Costa Rica is one of our best sellers with so many experiences to enjoy and activities to provide exhilaration. It’s a unique place. 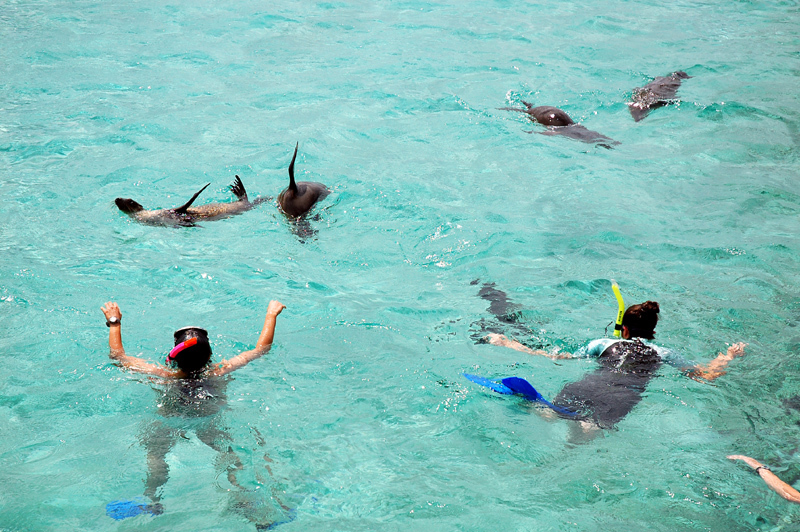 Rainforest wildlife, jungle canyoning, white water rafting and beachside fun are just some of the highlights. 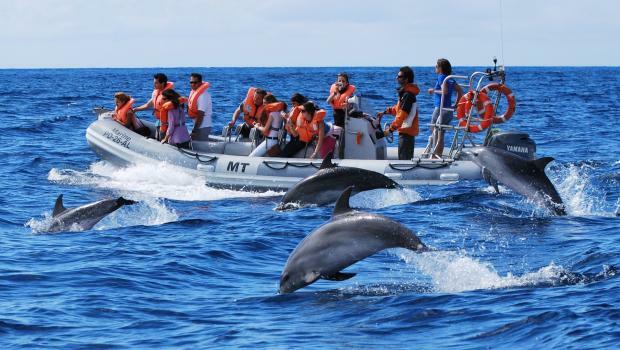 In South America, we feature the undiscovered highlights of Ecuador and the geological and natural wonders of the Galapagos Islands. Families can get up close with some unbelievable natural and manmade wonders in a variety of active ways. 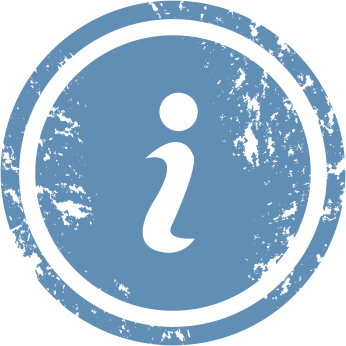 As ever, we’ve been there so we can offer you firsthand advice! 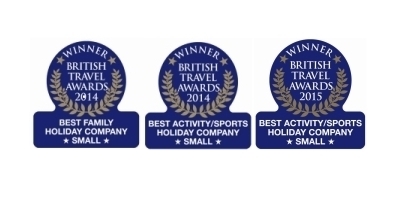 We’re exceedingly proud to have won a host of British Travel Awards over the years, for Best Small Family Operator and Best Small Activity Holiday, which are voted for by the public. As a Family Activity Holiday company we couldn't have asked for better recognition, long may our reign continue!